So, being able and willing to go along with the process, and having made ‘sure I trust’ the supplier (How?) 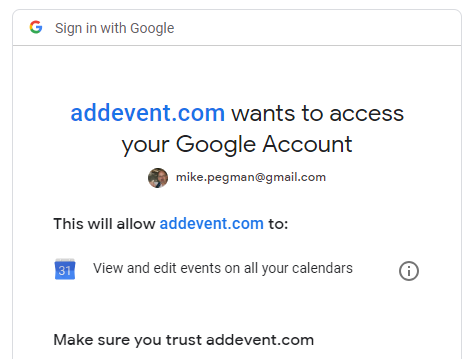 and having learnt ‘about the risks’, I dutifully clicked ‘Allow’, knowing that this third party in my online relationship with the optician could ‘View and Edit events in all my calendars’. Everyone was happy! 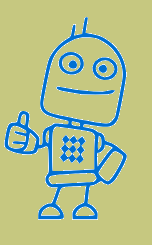 Even the blue robot gave me a familiar gesture of encouragement. My event was added to my calendar. A week or so later, I travelled (by bike) to the conveniently located optician at the mutually agreed time: examination and advice ensued and spectacles were purchased. Of course, most readers of this ‘consideration’ will be aware of what is going on here. 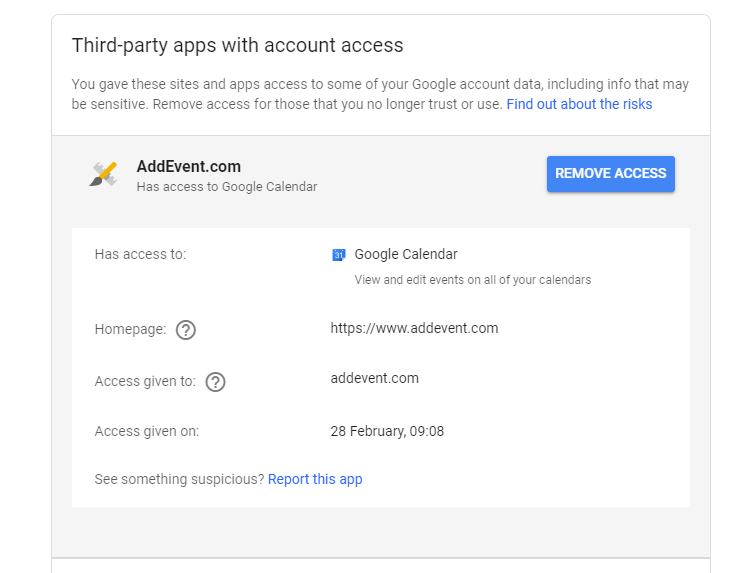 As google kindly notes above, it is up to me to ‘remove access’ for sites and apps which I ‘no longer trust or use’. From a normal user’s point of view, I only used this intermediary to book one appointment, so why does it still have access? Since this is just an example, and I’m interested in the general case, I want to ask the following questions. In my view, the emerging use of OAuth to deliver inter-organisational user journeys is already fraught with pitfalls both of usability and of hidden attack vectors. 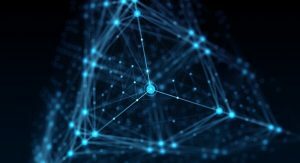 A compromise of tokens, or breach of the organisation running the (generic) ‘blue robot’ could lead to loss of a lot of data. 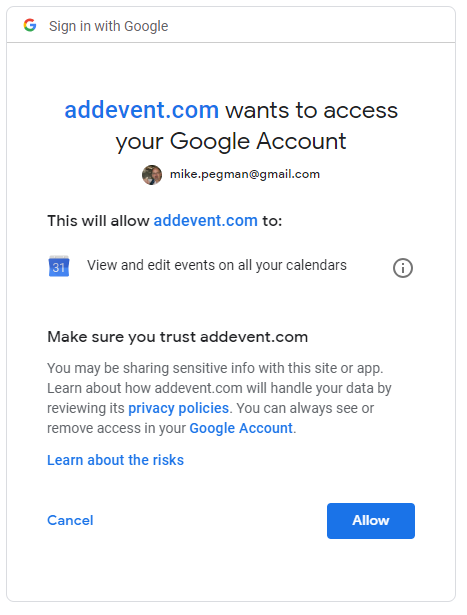 It is concerning enough that google itself scans my calendar, but enabling a myriad of infrastructure providers to do so is of even greater concern, whether they do so intentionally or as a result of breach. Of course, there is much excellent work being done in strengthening the protections of tokens, and the types of token and the trust frameworks of closed eco-systems. This is clearly exemplified in the Open Banking world and I am not suggesting that such applications are included in the remit of my concerns here. But the bulk of ‘ordinary’ use cases of OAuth do have these issues: system to system delegated authorisation with broad scopes of permitted access, lack of time bound controls, lack of effective user control, and design for technical ease rather than user-centric needs and privacy concerns. So, I now have my spectacles. 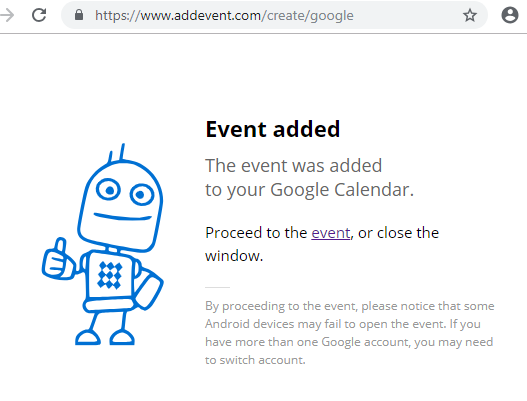 If I hadn’t already removed access, the intermediary’s blue robot would have used the previous permission to create a new event in my calendar. As the screen above entreats us: we had better make sure ‘we TRUST XYZ.com’ – whoever that is – to be a key player in control of access to our distributed data sources. Perhaps especially so, if the current practice of designing and granting long lived, wide scoped authorisations is to continue. Important note: This ‘consideration’ of mine is not seeking to single out one service provider. This is just an example based on a real-life user (me). Their web site tells me that my two appointments are part of the 100,000,000 events they have successfully created for over 50,000 businesses and 80,000 sites . Rather, I’m making a more general point about the need to discuss and get these things right, to put the person at the centre, to respect their data and the risks, and to design services and authorisations which are more granular, more privacy preserving, more context aware.